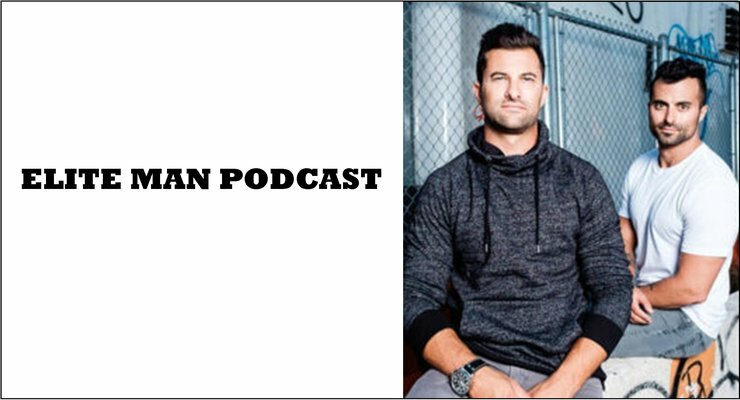 Satori Prime, otherwise known as Guy and Ilan Ferdman, two badass life coaching brothers, join our show in this special episode of the Elite Man Podcast! In today’s episode Guy and Ilan Ferdman talk about how to create the life you’ve always wanted by using a number of critical mental, emotional, and lifestyle changes! They share with us exactly what they’ve done to cultivate a life that gets them jumping out of bed every morning, building incredibly rewarding relationships with friends, and having a thriving business that keeps them motivated. If you’re wondering how you can build a life worth living and a life that you truly love, check this episode out now! Go to NaturalDatingBlueprint.com right now to learn more about our incredible new and completely comprehensive Dating Course for Men! Also you can sign up for our FREE Natural Dating Training Webinar here as well!